Great Horned Owl is unimpressed with life. 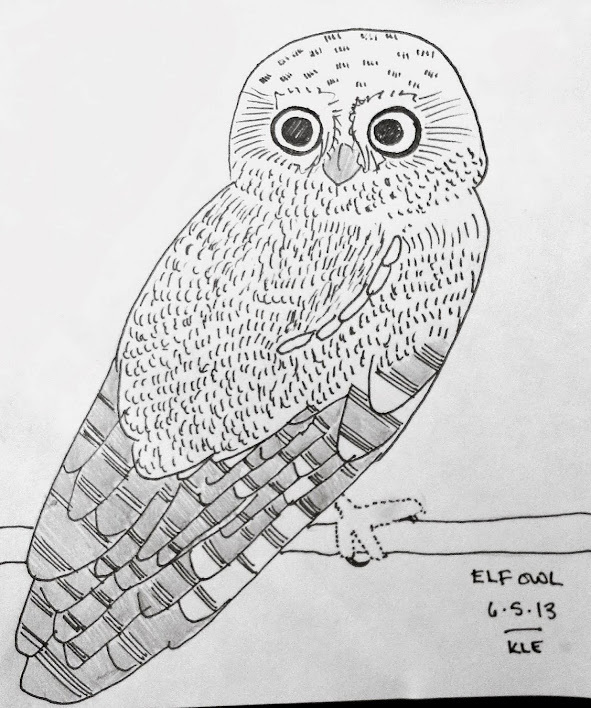 Also, I capitalized all three words of Great Horned Owl, thanks to your other blog post. 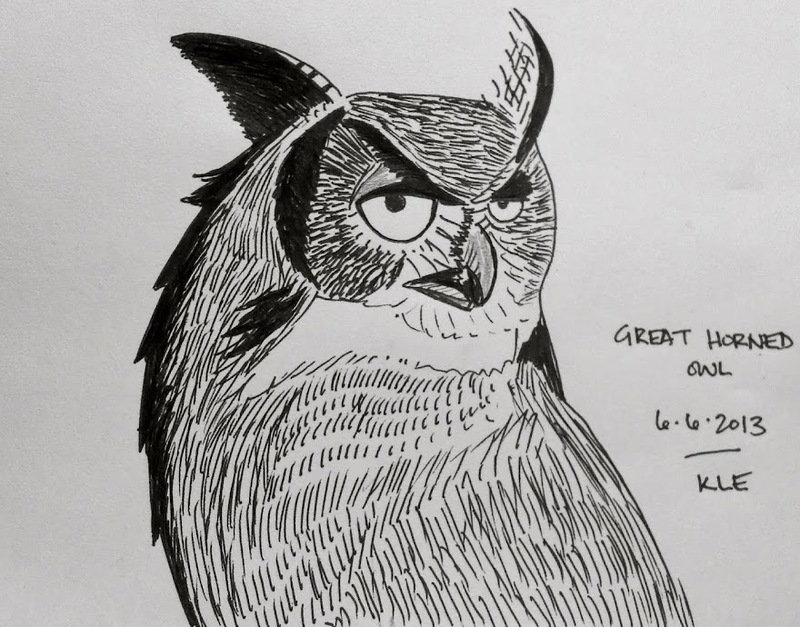 But seriously, Great Horned Owl is dissatisfied with my accomplishment.